A team of investigators from the West are expected to complete their investigations relating to a video on social media, allegedly showing a secondary school student of Ba desecrating school property. 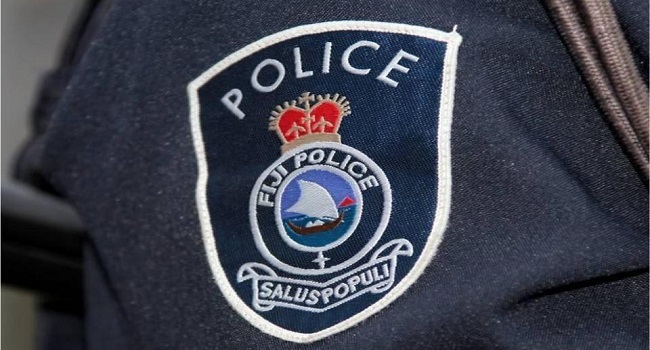 Police Chief of Intelligence and Investigations, ACP Biu Matavou says the student’s file will be viewed first by the Criminal Investigations Department. Matavou says apart from the student who was allegedly involved, other students were also questioned. The file is expected to be submitted to the DPPs office where charges against the student will be decided.